I'd always heard that Berlin is one of the coolest capitals in Europe. And every lane, every metro station, every square had some history or other thing associated with it. 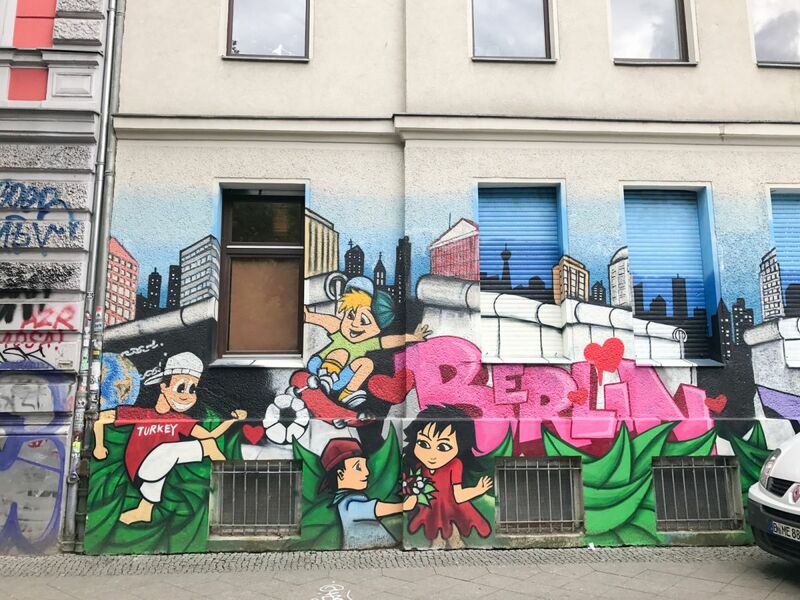 I was fortunate to have lived close to two months in Berlin, and while I did all my regular sightseeing within the first couple of weeks (although there are still many many museums I have to visit. Got to leave something for future visits! ), it was the latter part of my stay in Berlin where I tried to get under the skin of Die Hauptstadt. 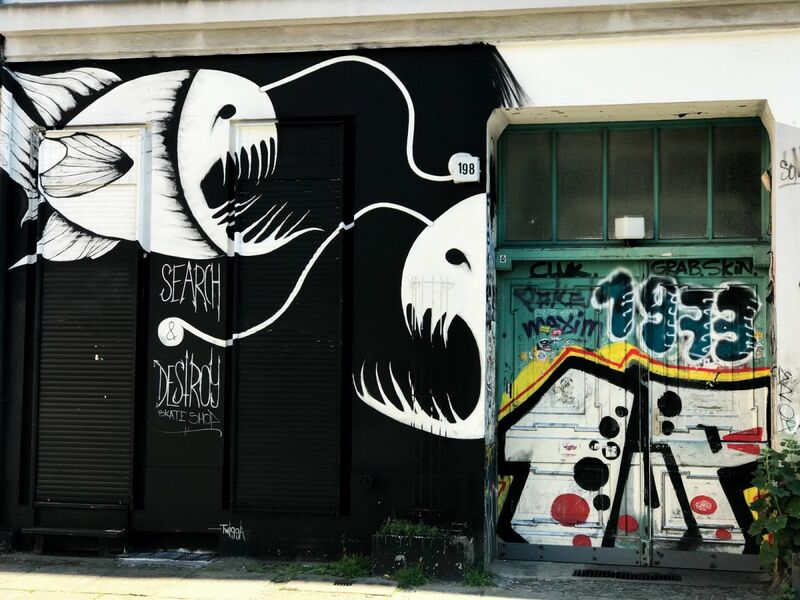 Exploring random neighborhoods, looking up 'Gratis in Berlin heute' listings to expose myself to different experiences, trying to visit some abandoned places, taking quirky walking tours was par for the course. 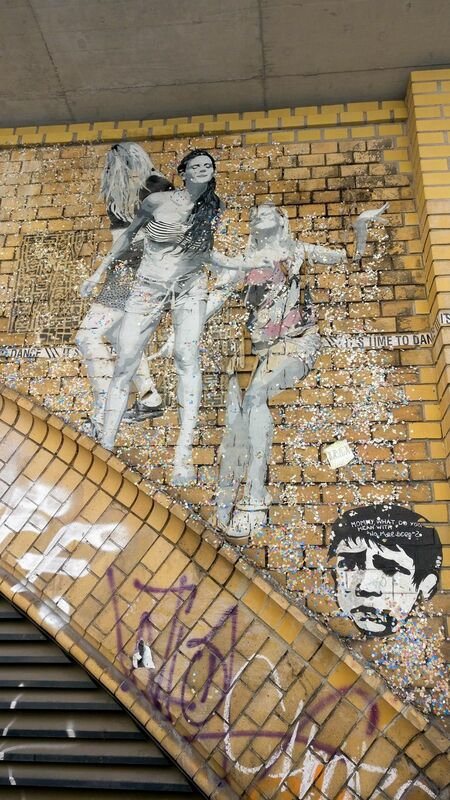 Thanks to one such impulsive walking tour, I came to appreciate the street art I was seeing all around me in Berlin. I learned the assorted styles of street art - from train-bombing to yarn-bombing to paste-ups to stencils to graffiti and more. Coming from Mumbai, where a lot of street art is commissioned, it was fascinating to see the case being completely opposite in Berlin. More so, when I heard how groups like 1UP spray BVG metros / metro stations with their graffiti. 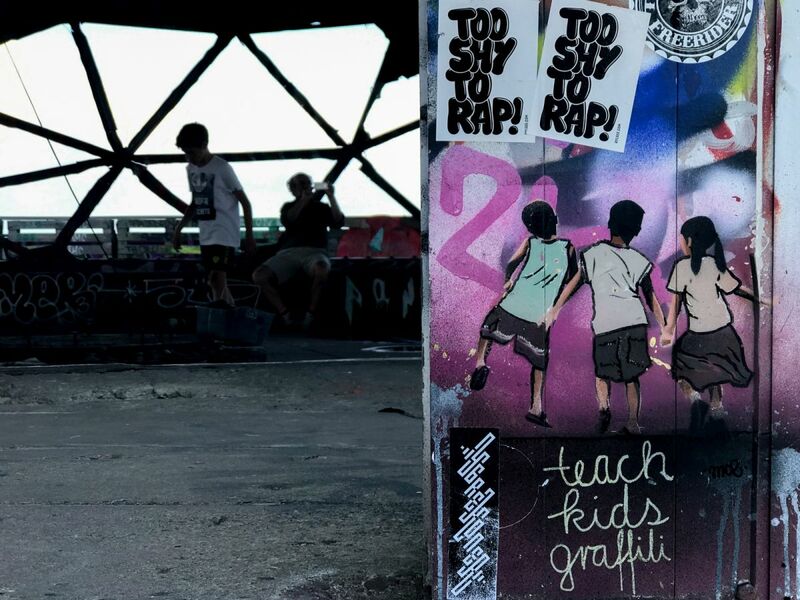 It's easily the city which really made me look at street art differently. Some of the art work was so elaborated that it would easily have looked at home in a museum. Yet, the possibility of your art work being painted or pasted over by other artists was always there. I liked this anarchist nature of showcasing and interacting with art. It was also interesting to learn how street art that was sponsored by some global brand was frowned upon by the artist community. It also made me appreciate the fact that Berlin is so tolerant towards these many different sub-cultures. One instance that stands out is ‘Haus Schwarzenberg’, close to the Hackescher Markt. Now the area is a capitalist utopia and heavily gentrified. 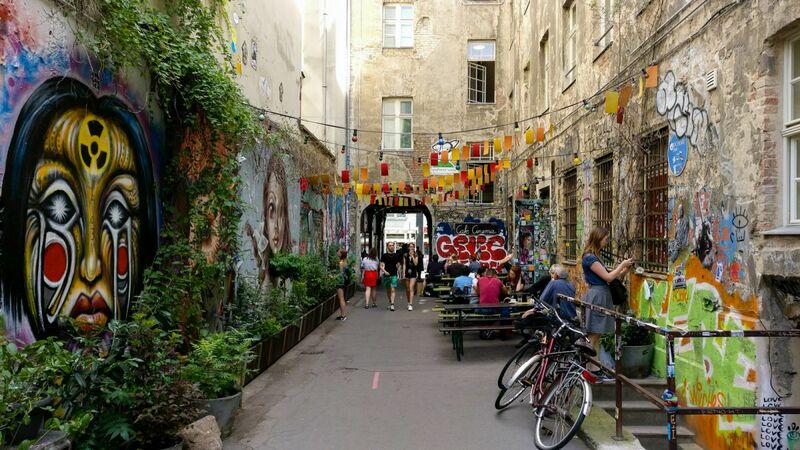 Yet, in one alley, you enter a community that is filled with art work, looks many years older and has pledged to self-sustain itself via its community efforts and not bow down to big money. It was a community I found myself visiting many times later. The YAAM collective near Ostbahnhof which is like a mini-African/Caribbean community, also is self-sustained through art and music. There are so many such examples where art plays a key role in keeping these sub-cultures going. Something that you rarely find in cities which want to be totally global in nature and in effect, a bit too homogenous. It was heartening to see these communities thriving, as in Mumbai where I live, the need for uncontained 'development' is leading to the death of many of Mumbai's sub-cultures. Berlin was for me, in a way, a living representation of a global capital(ist) city which is still tolerant of its many quirks. And the citizens will have it no other way.